Mitropoulos Architects has over two decades of experience designing homes throughout the New York and New England area. 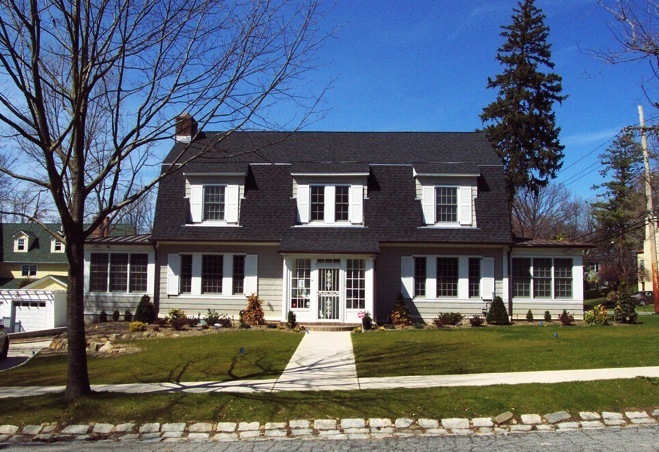 These projects span from large family houses to apartment renovations and single family units. Below is a selection of our current work.